You can join in anytime. Online studies available. 4 Year Program + advanced studies. The purpose of the Teacher’s Program is to graduate competent, professional level instructors of Temple Knights Martial Arts. This program will allow individuals with teaching aspirations the opportunity to develop their skills to the highest possible level. Teaching is a skill that must be learned. Many highly proficient martial artists have failed to establish successful schools because they lacked the appropriate teaching and business skills. This program is based on Temple Knights teaching experience since 1982 and success in the martial arts. Teaching martial arts for self defense, fitness, health and well being is not only personally rewarding but can also be financially rewarding as many professionals will tell you. Whether you are looking for a career in the martial arts or simply wanting to increase your personal level of competence, Temple Knights Teachers Program will challenge you to your highest potential. Personal skill level – This part of the program will be an ongoing one on one critique and instruction of form and technique with the aim of bringing the participant to his or her highest level of ability. Interpersonal Skill – teaching requires many skills such as effective listening, speaking, body language, understanding your students, learning methods, maintaining discipline, conflict resolutions, developing trust and inspiring students, ethical instruction and leadership. Business Skills – A successful teacher needs to apply his or herself to the business side, with the same enthusiasm that is applied to the arts. Therefore the study of business skills such as financial management, office organization, sales, advertising and promotion will all be covered in this program. 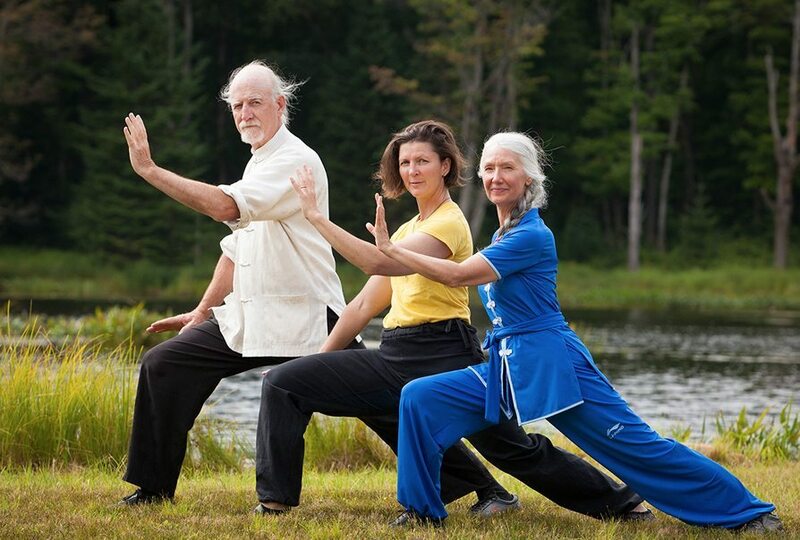 Teacher’s Certificate Program – A 4 year program in Tai chi and/or Kung fu, consisting of detailed study of form, chi theory, practical application and strategy, teaching technique, business, advertising and public relations. For those not living in the immediate area arrangements can be made for make up classes, Online Study Course with ie. monthly or quarterly private and or group class time practice. Graduate students of the Temple Knights Teachers Program are eligible to join the Temple Knights Martial Arts Association as Full fledged or Associate Members Full fledged members benefit from working with Temple Knights School System either as a teacher within our existing school or as a Temple Knights school leader An Associate Member benefits by teaching on a part – time basis or as a substitute teacher within the system. An Associate Member has the benefit of running his or her own school under their own name and have the benefit of supplies, seminars, camp and web site advertising. Minimal Membership Fee applies. Contact Temple Knights for more information.